My youngest son started third grade last week with a bang. He hopped in my car after the first day with a BIG smile on his face. I asked how his day went and he responded quickly that he had a great day and really like his new teachers and class. He continued on that the best part was that his teachers would be issuing "WOWZA's" whenever they caught a child doing a good job. At the end of the week, the "WOWZA's" will be put in a hat and a few names will be drawn. The lucky winners get to take a trip to the prize box. Ahh, I thought the small things it takes to motivate a young child, but really... I would love to get a "WOWZA" every once and a while too. I can't imagine how I would feel after making dinner or making my bed to receive a "WOWZA" every once and a while! WOW! Doesn't this adorable nightgown transform this little girl in to a princess? We are crazy about this flowing gown. Your child will feel like a fairy princess in this special gown which has a layer of tulle over a satin. You can also complement the gown with a bow headband and this adorable stuffed bunny. Sweet dreams! Every year on the first day of school, I prepare a special dinner to celebrate this big day! 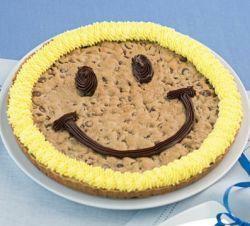 We enjoy my children's favorite meal (spaghetti and meatballs) and a cookie cake to end things on the right note. My children look forward to this evening and it eases them in to school on a high note. Instead of being sad that summer is over, we get excited about a new school year. Over dinner, I try to get my children to tell me what they are looking forward to this year, even if it is P.E. or eating in the "big" cafeteria, I love hearing what they are excited about! My children start school this week. I have been working feverishly to get organized for the start of another year. This year, I am entering new territory... I will have one child in elementary school, one in middle school, and my oldest son will start high school. Every day is an unexpected adventure at my house, you never know what sort of issues are going to arise. As you can imagine, my third grader's problems are the easiest to tackle. Anything my teenager throws at me is often new territory and a test of my parenting skills. I have found that my children are better prepared to start school if we have worked together to make sure they have a designated study area stocked with supplies. I am amazed that new pencils, pens and colorful erasers really can foster good study habits. My tween daughter has decided that some new clothes and shoes will help her transition in to middle school. I am quick to agree as I still have vivid memories of being in sixth grade... She is crazy for this dress and these boots! 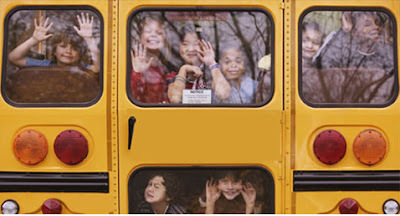 How do you prepare your family for the beginning of a new school year? Leave us a comment, we'd love to hear from you. We are not horsin' around with you. This look is IN for fall! 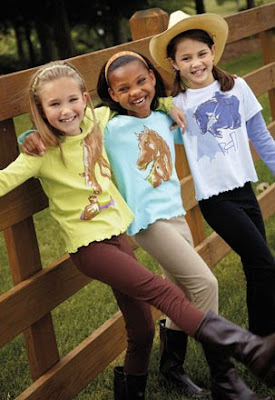 Girls love wearing our colorful horse-printed tees, jodhpurs, riding boots, topped with a cowgirl hat! Whether your little girl spends her time at the barn or in the backyard, she will love dressing up in our equestrian-inspired gear! Giddy-up to our website to find out more! Girls love any excuse to wear leggings and they really help transition summer wardrobes to cooler temperatures. My daughter is able to get extra mileage out of her summer tops by pairing them with a cute skirt and adding a colorful pair of leggings. Friday's Flower POWER Fashion Find! This bright flower-splashed jumper and coordinating tights are a hit for fall! 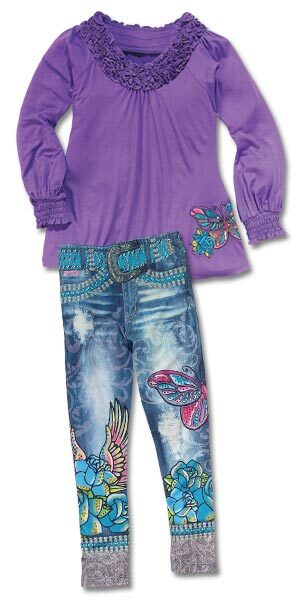 Little girls everywhere will LOVE to head back to school in this trendy outfit that is hip but also SO comfortable to wear. The bright colors and fashionable swing style of the jumper are one of our hottest designs for fall. Our sensational riding boots complete the look. Click here to order your flower power outfit today! A few weeks ago, I read an article in my local newspaper about a family who has decided to change their eating habits and eat a whole-foods diet for 100 days. In this day of scurrying kids around town, I was fascinated by this family's ambitious plan to eat healthily for 100 days. This is no small undertaking with the abundance of chicken nuggets and pizza! This family is working hard to shop at farmers' markets, avoid all kids' menus, and the dreaded high-fructose sugar that seems to lurking in store brand juices and desserts. 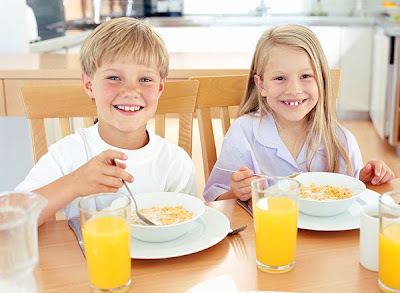 If you would like to read more about this family's journey, you can read their daily blog to find great tips that we can all use to encourage healthy eating in our homes. I am hoping to try this venture one day of the week in the fall. In my sunny state, we are less than three weeks away from the first day of school. The summer has flown by and I am not sure my three children are quite ready to put away their bathing suits and pick up their pencils again. How to motivate them to get excited for the start of a new school year?? A snazzy lunchbox and backpack!!!! I spotted these adorable lunchboxes and backpack for my daughter. These colorful designs will definitely brighten any homepacked lunch and make my daughter excited to pack up her books for the start of school. Now, what to pack in this terrific new lunchbox... I found some ideas for healthy, but easy lunches on ehow.com. We love these ADORABLE ruffle-edged pajamas! Your child will love getting ready for bed in these comfy pajamas which come in colorful prints. We also have plush stuffed animals that will sure to be your child's favorite friend. To complete this look, you must see our MONKEY slippers that are really too cute for words. Take a peek at our newest pj's and bedtime accessories for fall! I have a huge secret to share... Did you know that you can reserve books from your local library from your home computer? I recently discovered this secret while searching for a special book that one of my children wanted to read. The librarian let me know that I could log on to my library's on-line circulation catalogue, find the book and have it transferred to my neighborhood branch! 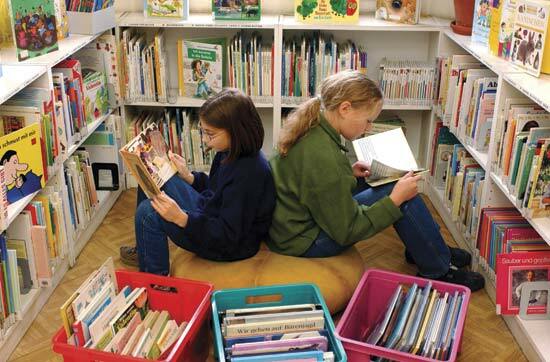 I was amazed as were my children who have caught on to this system and now reserve their own books from home. 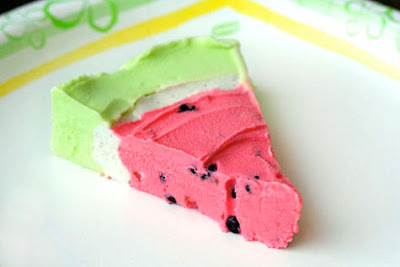 This watermelon ice cream pie from the Makes and Takes blog has my mouth watering! What a perfect summer dessert. Click here to find how to make one at your house tonight!